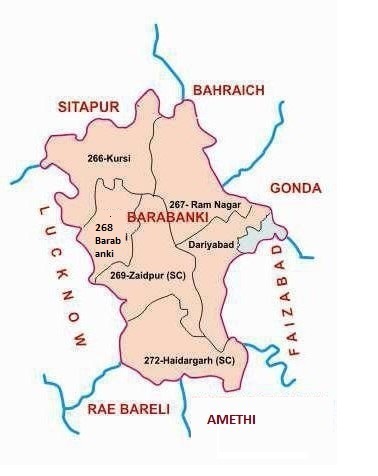 The District Barabanki has 6 Assembly Constituencies and one Partial Counstituency in its Geographical boundries. 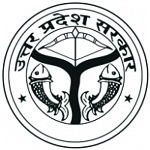 All the above constituting the 53-Barabanki(SC) Parliamentary Constituency. These two being part of 54-Faizabad Parliamentary Constituency.